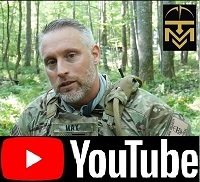 This topic has 2 replies, 2 voices, and was last updated 5 months, 3 weeks ago by Max. 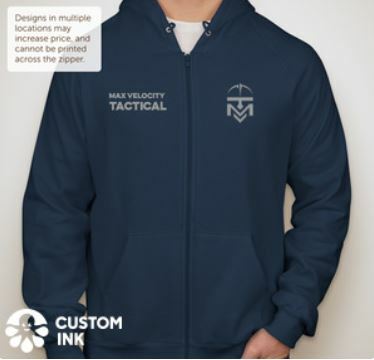 I have just set up a group order form for the MVT Hoodie. The minimum number of orders that we need to get to is 20. The price is $50. This is price to Custom Ink and I do not make a profit off this – this is for the hoodie and design (both sides of the chest). I just ordered one in each color. Lightweight premium fleece makes this hoodie an easy favorite. 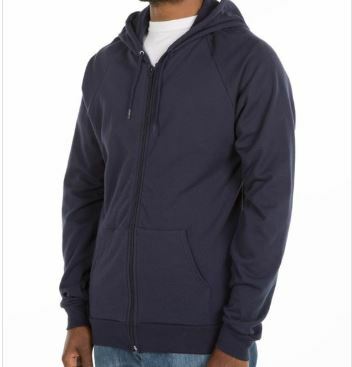 This hoodie is a great lighter weight option for groups looking for a high-end style without the bulk of heavy fleece. Also see the other post on the tumbler HERE. The success or not of this group swag order is if great interest to me. Note that none of us receive or pay anything unless the order makes minimums, and there is no cut in this for MVT. It is basically these items from the t-shirt company at cost. 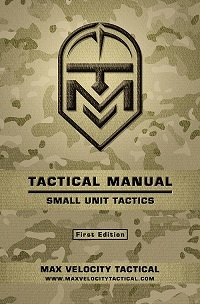 But to the point: the interest for me is in how much interest there is in you guys owning some cool MVT swag, which tells me a lot about where MVT is and how much you guys feel part of, or invested in, MVT and how we have helped you develop your tactical readiness and warrior mindset. 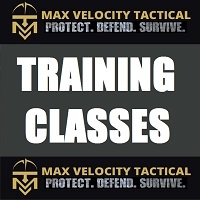 I know we here at MVT don’t develop ‘fan boys’ in the way these big name flat range instructors do, and they have swag flying off the shelf. We seem to have a different beast here at MVT. But how invested do you feel in MVT, and how great would it be to see some mugs and hoodies out and about spreading the word! 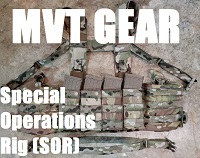 Also, I have another order of the green MVT t-shirts on the way for the store. These are the well fitting performance ones that feel like cotton. 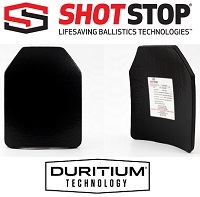 They are my go-to workout shirt and are excellent for the gym or the range as a base layer.